I want to be a pirate. It’s a pirate’s life for me! I’ll wear a skull-and-crossbones hat and sail the salty sea! 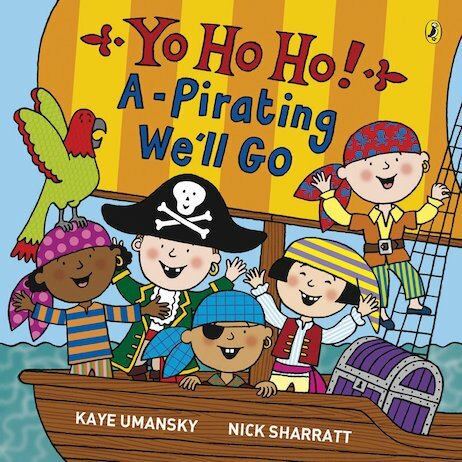 Sail away with five little pirates in search of treasure and adventure! Dance a jig on a brig, munch on a salty sea-dog’s food, and find that long-lost treasure chest – before coming safely home for tea! 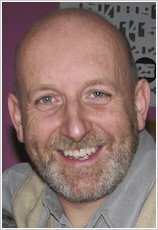 A rollicking and colourful collection of rhymes to delight every little pirate, adorned with vivid art by Nick Sharratt. This book is my 3 yr old favert book.